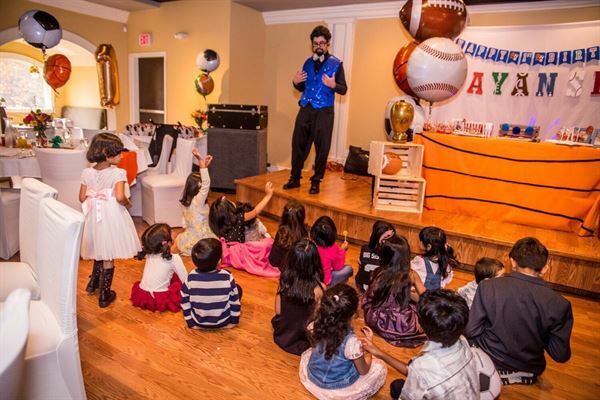 Our Variety Packages make for great kids party entertainment, these packages include your choice of two types of kids party activities for kids: personalized and organized. We offer kids party entertainment for all age groups, old and young. Our personalized birthday parties activities give you the option of choosing either balloon twisting or face painting (or even both!) for your party guests, this is done in one on one sessions with each kid. The balloon and/or face painting menu is selected based on your particular birthday parties themes.